Happy New Year, everyone—as promised, here are a few cruciverbal treats to start the year off right! Some of you may have read the previous articles I've posted on Scribd from Crossw_rd Magazine. I still have a treasure trove of them left that I've been meaning to put up for some time. One of my New Year's resolutions was to post them all, and since things will get busy once school starts up again, I've done it in one fell swoop—enjoy! 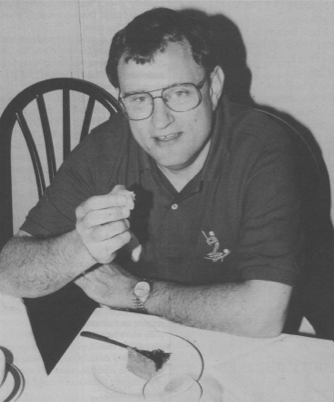 First up is legendary constructor and editor Mike Shenk, whose 1996 profile was written by Marilynn Huret—click here to read it. 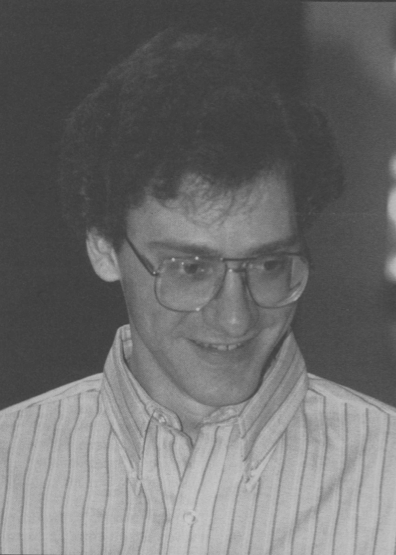 Mike, now crossword editor of The Wall Street Journal, was then editor of Games Magazine. Mike has published at least one pre-Shortzian puzzle in The New York Times and seven Shortz-era puzzles. For a more recent profile of Mike, see this 2014 article in Penn State News. Crossword luminary Mel Rosen is profiled by Alex Vaughn in this 1994 article, which you can read by clicking here. 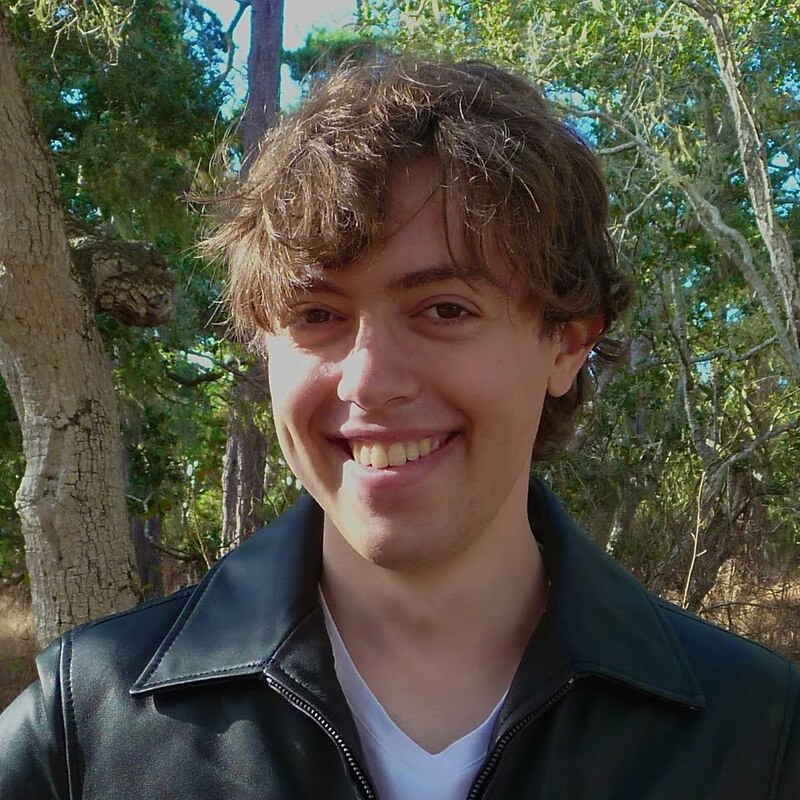 Author of the classic Random House Puzzlemaker's Handbook and former editor of The Crosswords Club, Mel has published at least 24 pre-Shortzian Times puzzles and 14 in the Shortz era. For more on Mel, see this 2010 L.A. Times Crossword Corner interview and this 2013 one that appeared on this site. 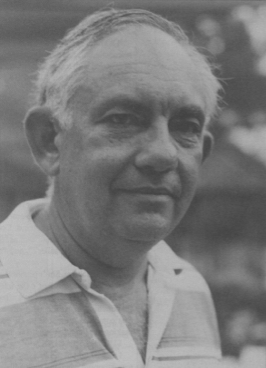 Manny Nosowsky, one of the most prolific constructors ever, is profiled by Alex Vaughn in this 1994 piece—click here to read it. 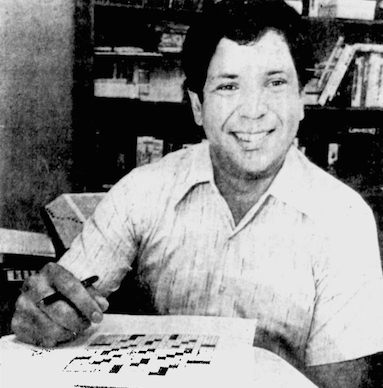 Manny, whose first career was as a urologist, has published at least 8 pre-Shortzian New York Times puzzles and 246 Shortz-era puzzles. To read more about Manny, see this 2012 Pre-Shortzian Puzzle Project interview. 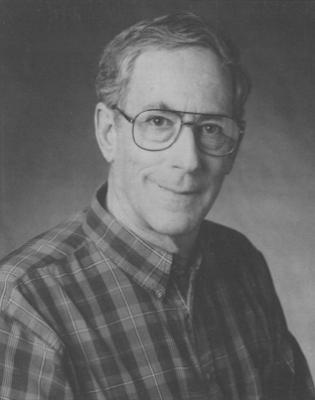 Randolph (or Randy) Ross, another prolific constructor, is profiled by Helene Hovanec in this 1993 article, which you can see here. Randy, also a longtime high school principal, has published at least 2 pre-Shortzian Times puzzles and 101 in the Shortz era. 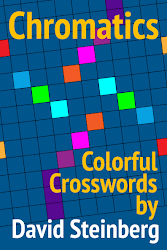 For more on Randy, see XWord Info creator Jim Horne's 2009 interview on Wordplay. Celebrated crossword constructor and editor Maura Jacobson is profiled by Helene Hovanec in this 1993 article—to read it, click here. 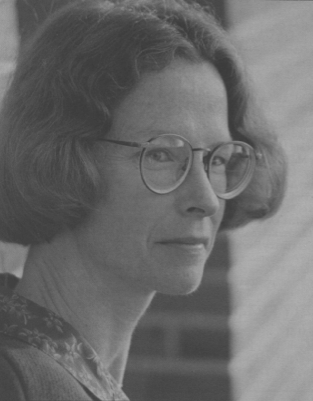 Maura, who was honored with the first MERL Memorial Award in 2016 for lifetime achievement, published at least 63 pre-Shortzian Times crosswords and 3 in the Shortz era. For more on Maura, see this 2011 article in New York Magazine. 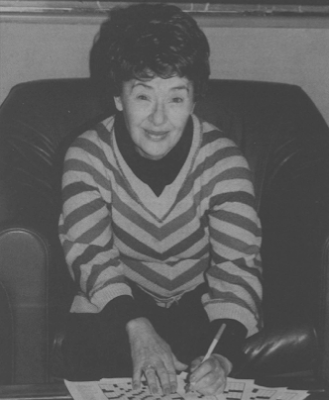 Nancy Nicholson Joline, who had her very first crossword accepted by Eugene T. Maleska, is the subject of this 1995 profile by Marilynn Huret—click here to read it. Nancy published at least 61 pre-Shortzian puzzles in The New York Times and 48 in the Shortz era. For more on Nancy, see this 2008 article on Barnard constructors that originally appeared in Barnard Magazine. 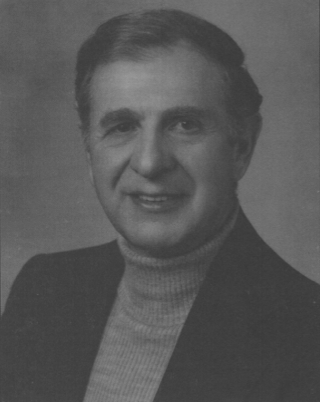 Another hugely prolific constructor (and, appropriately enough, constructor of homes), A. J. Santora is profiled by Helene Hovanec in this 1994 article, which you can read here. 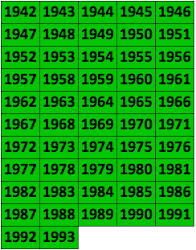 A. J. had at least 185 pre-Shortzian Times puzzles published and 68 in the Shortz era. Karen Hodge (aka Karen Young Bonin) is the subject of this 1994 profile by Helene Hovanec, which you can read here. 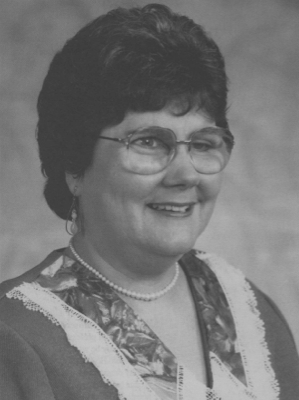 A longtime high school French teacher who started the Connecticut Shoreline crossword contest, Karen published at least 2 pre-Shortzian puzzles in The New York Times and 11 in the Shortz era. For more on Karen, see this 1999 article in the Hartford Courant. 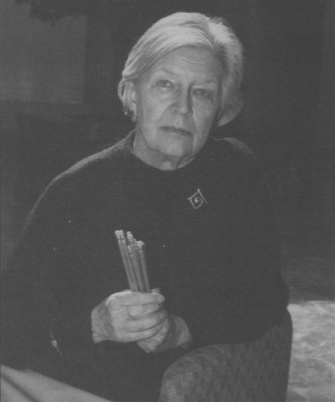 Another renowned punster, Cathy Millhauser (aka Cathy Allis) is profiled in this 1994 article by Alex Vaughn—to read it, click here. Cathy has published at least 4 pre-Shortzian Times puzzles and 84 in the Shortz era. For more on Cathy, see this 2011 article in the Albany, N.Y., Times Union. Several noteworthy obituaries appeared in CROSSW_ORD Magazine, including this lengthy joint one on Will Weng and Eugene T. Maleska, who both passed away the same unfortunate year. Written by Helene Hovanec in 1993, it can be read here. 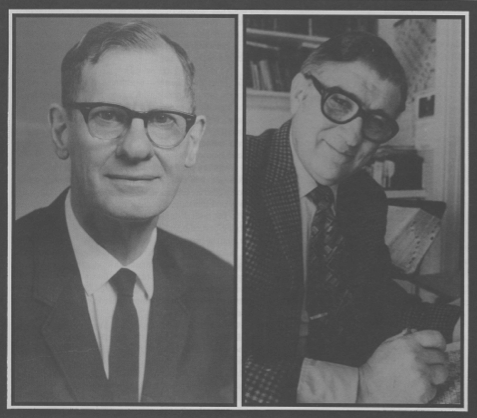 Will Weng (left) and Eugene T. Maleska (right). Photo copyright 1993, 2017, Megalo Media, Inc.
Two years later, a short but informative obituary on Jordan S. Lasher appeared without a byline—to read it, click here. Jordan passed away at an early age (48), having published at least 60 pre-Shortzian puzzles in The New York Times. A chemical engineer, he created the "world's hardest puzzle" for a bookstore contest. For more on Jordan, see this 1995 obituary in The New York Times and other articles listed on the Pre-Shortzian Constructors page. I came across this 1993 op-ed on puzzle tedium written by New York Times constructor Eric Albert, "So Damn Dull," and found it most interesting historically—to read it, click here. 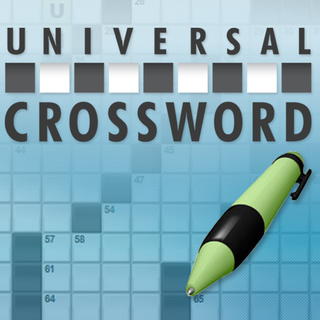 Clearly crosswords have come a very long way since then! 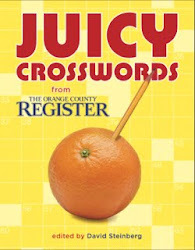 Finally, I can't think of a better way to finish up this crossword cornucopia than with this four-part crosswordese (and brand name) series by the inimitable Stan Newman, new-wave crusader and Newsday crossword editor—click here to read it. Some time ago New York Times constructor and Pre-Shortzian Puzzle Project volunteer Barry Silk wrote to me about a great find. He'd been watching some old What's My Line? videos and discovered this one with an appearance by Jack Luzzatto, one of the most creative and prolific pre-Shortzian constructors ever. Jack appears at approximately 20:45 in the video; to see it, click on the link above or watch it below. Terrific find—thanks so much again, Barry! Following up on last week's post, crossword historian Todd Gross just published this article on pre-Shortzian constructor Helen Pettigrew. Congratulations, Todd! Todd also found articles on pre-Shortzian and Shortz-era constructors Derrick Niederman and Merl Reagle that are now linked to here and on the Pre-Shortzian Constructors page. Thanks, Todd! That's it for now—I look forward to seeing many of you at the ACPT and in the meantime wish everyone a happy and puzzle-filled 2017!